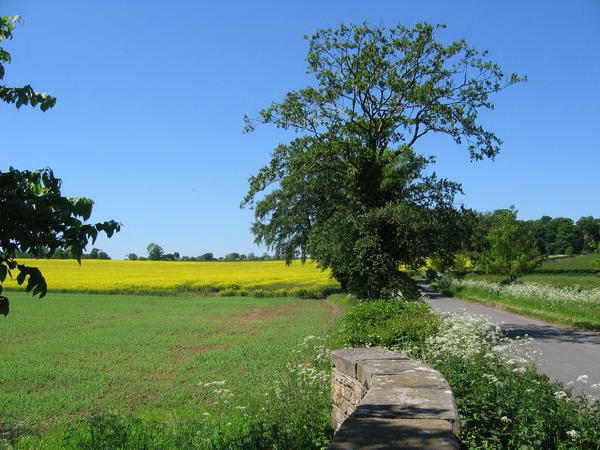 The Parish has been granted an amount of money from the Participatory Budget for wayfaring marks and to print leaflets of walks in and around Foston & Thornton le Clay. We need volunteers to walk the footpath routes around the villages, writing down the exact route & noting any obstacles or difficulty with finding the routes. If anyone can help with walking the routes or has knowledge of any of the footpaths around, can they contact Cllr Chris Walker via the Contact Us form on this website or come along to any monthly Parish Council meeting to discuss.